in Performance and Event Production and a post graduate certificate in Safe Dance Practice, a Masters Degree with a Distinction in Dance and is a Life member and a Fellow of the British Association of Teachers of Dancing. She teaches students from 18 months to over 80 years old in her own studio, she is a specialist teacher for Earthbeat Theatre Company teaching adults with learning difficulties and is a freelance choreographer working on professional shows and pantomimes all over the country. Professional credits include "The Big Stage" with Bradley Walsh for Channel 5 TV. The Lido, Paris with Christian the Magician as well as many acting roles in plays and shows. Kayleigh began dancing at the age of 2 years at Heritage School and has been with us ever since, qualifying as a teacher in 2004. She is a very well-qualified and highly experienced teacher who always puts the well-being and best interests of her students first. As a Stduio Manager, Kayleigh looks after a great deal of the day to day running of the two studios, as well as managing our shop, Pirouette. She is well experienced in teaching all genres of dance and undertakes a great deal of the choreography as well as structuring classesnfor syllabus work and dance technique. Kayleigh has taken part in every performance and production that we have made over the years and continues to work professionally in pantomime and cabaret nights. 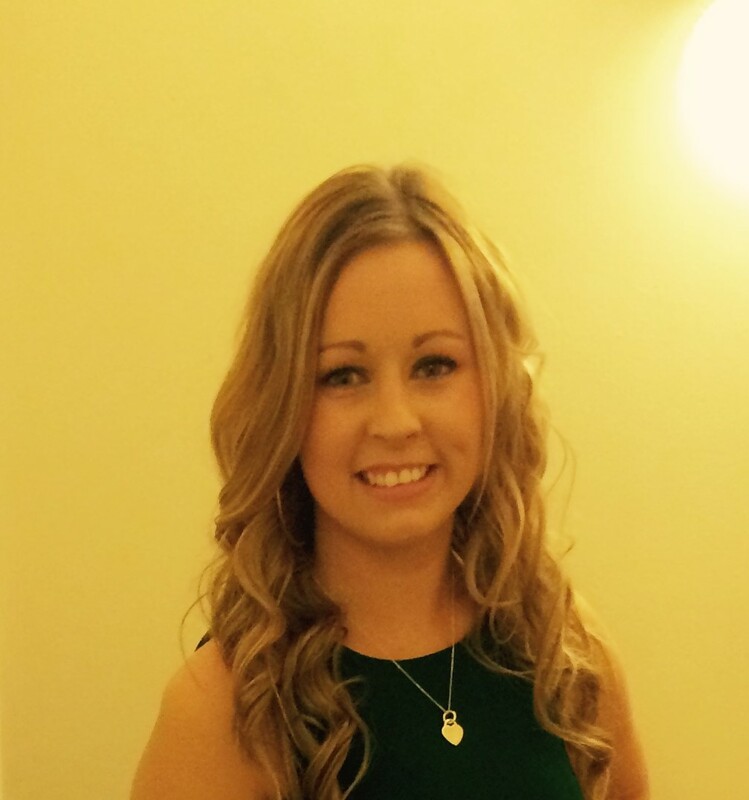 Zoe started training at Heritage Studio when she was 2 years old, becoming a qualified teacher in 2012. Zoe enjoys working with the youngest members of our school and is especially gifted with this age group teaching their exam and syllabus work. Zoe undertakes a great deal of our administration work and is responsible for maintaining our website. She has been involved with most the productions at Heritage School travelling all over the country and abroad and often is behing the scenes in a chaperone capacity although still makes the odd appearance on stage too! Mollie has been at Heritage Studio since she was 3 years old and after training with Karen for several years as a student teacher became a qualified teacher in 2015 passing with flying colours. 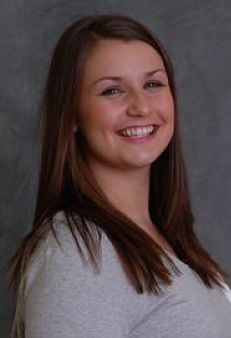 She is currently studying for a Degree in Performing Arts with University of Teesside whilst teaching at Heritage Studio. Mollie is a very experienced and accomplished performer having taken on major roles in a great many Musicals in the local area. She is a highly motivated young teacher and takes responsibility for keeping the high profile of Heritage Studio going with Facebook, Twitter and Instagram. 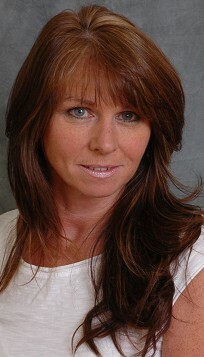 She specialises in Musical Theatre and is instrumentral in motivating our students in preparation for Dance Festivals. Megan Lyth - Megan has been a student at Heritage Studio since she was 2 years old and is currently studying for her Associate Teaching Qualification. She has been a student teacher for the last 3 years and has gained considerable experience in teaching at all levels. Megan is hoping to go on to study Sports Science at Further Education College. Kate Coleman and Lola-Mae Potts. Kate and Lola-Mae are the latest students to begin teaching training at Heritage Studio. They have all been students with us since they were 3 years old and specialise in various genres of dance including ballet, musical theatre and acro-gymnastics. They are highly motivated and competent in their own fields and a valuable asset to our teaching team as well as being very popular with our younger students especially.